What would a Roman goddess smell like? Mysterious and intoxicating, we’d imagine, and probably very seductive as well. We saw Bella Hadid as a modern-day edition as she conquered the streets and rooftops of the city of Rome in this campaign for Bulgari’s Goldea, The Roman Night; then local style star Yoyo Cao put her own spin on a day-to-night transformation with a spritz of the scent. 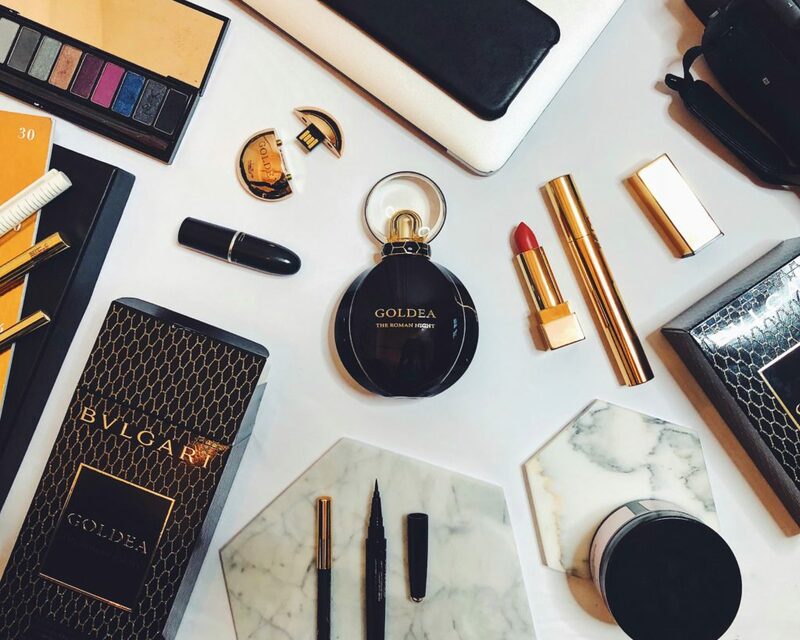 It’s not hard to be intrigued by the Bulgari Goldea, The Roman Night. On the outside, the bottle’s curves are plentiful, echoing a rare eclipse, where the sun is perfectly aligned behind the moon, visible only in the form of a ring of light emanating behind the lunar disk. The clear, spherical bottle cap, much like a crown jewel, is encircled by a pattern of luxurious snake scales, in references to the Serpenti, spirit animal of the Goldea collection. Of course, the elixir on the inside matters more. 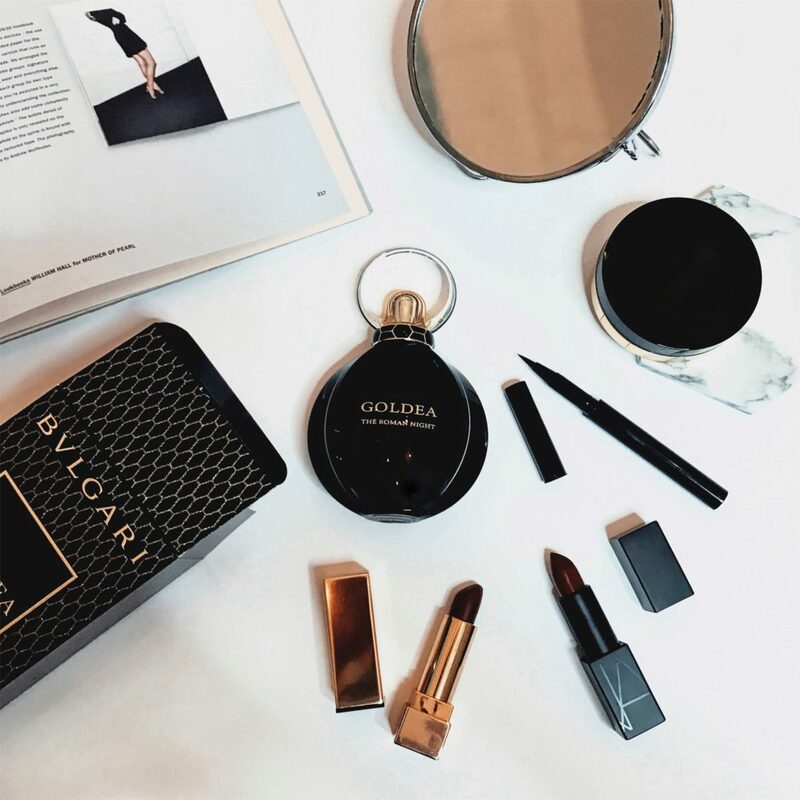 The scent of a Roman goddess of the night, in Bulgari’s terms, is based on white florals at the heart, according to Bulgari’s Master-Perfumer Alberto Morillas, who created Goldea, The Roman Night. “Night-blooming jasmine and tuberose are irresistible nocturnal beauties,” says Morillas. The jasmine in question is an incredibly rare one harvested in China, and emits a rounder and sweeter scent as compared to its more common counterparts; the tuberose absolute, a native of southeast India, adds a powdery, intoxicating dimension to the fragrance. These middle notes are then enveloped by a sparkling fruity-floral combination of mulberry and black peony at the top, and a woody base of black musk, patchouli heart and vetiver. 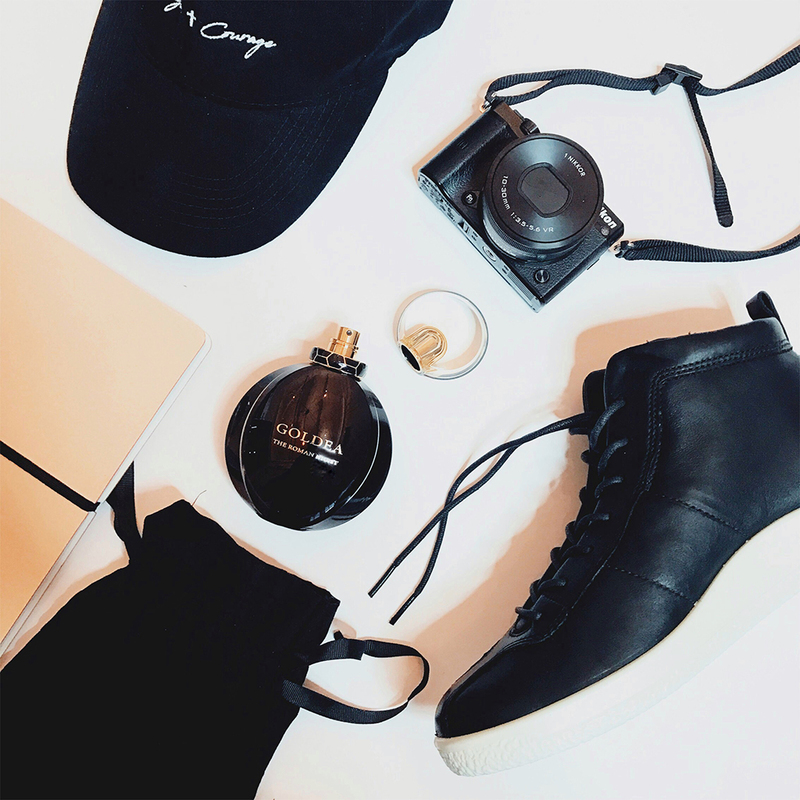 “When I first imagined a Roman night, the idea of the chypre-infused signature came to me instantly. Meanwhile, the radiant sensuality of black musk is haunted by an intoxicating patchouli heart and noble vetiver roots,” Morillas explains. 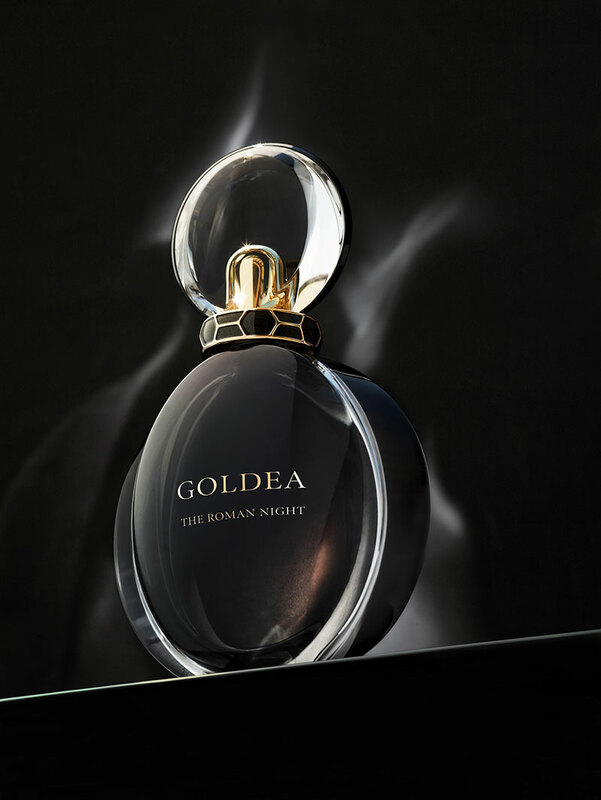 What this all basically means is that this scent envelops you in mystery and sophistication – always a good combination of things to smell like – and while it’s named “Goldea, The Roman Night”, it’s not too much for the day. We’d spritz this on before starting the workday, and let the fragrance settle into the skin throughout the day, to become a muskier, more glamorous version of itself come nightfall. We think we’d bring it with us everywhere, really. Discover BVLGARI Goldea The Roman Night on Bulgari.com.